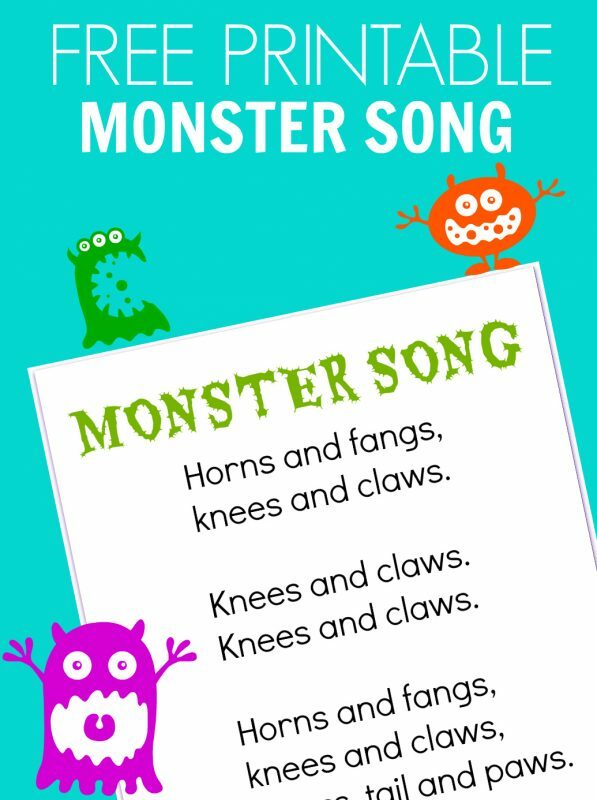 I love doing Monster activities around Halloween because it is fun but it’s also an option for families that do not celebrate Halloween. 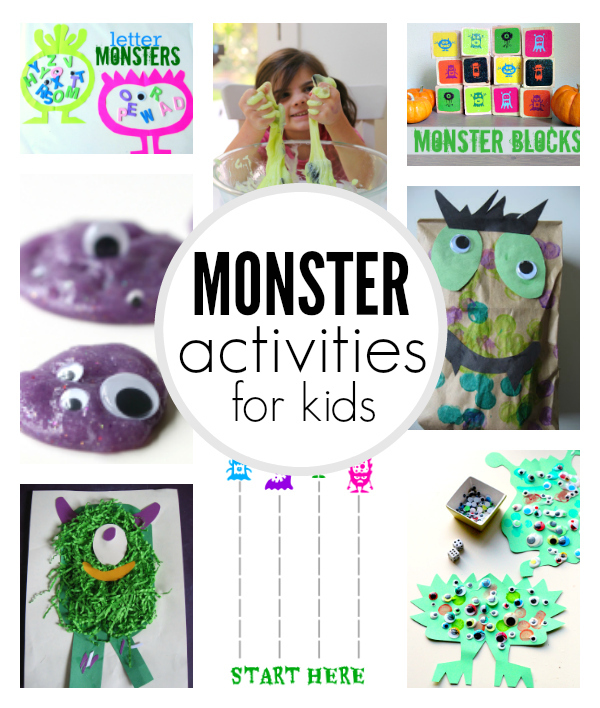 Of course, you can use these activities all year round as well. 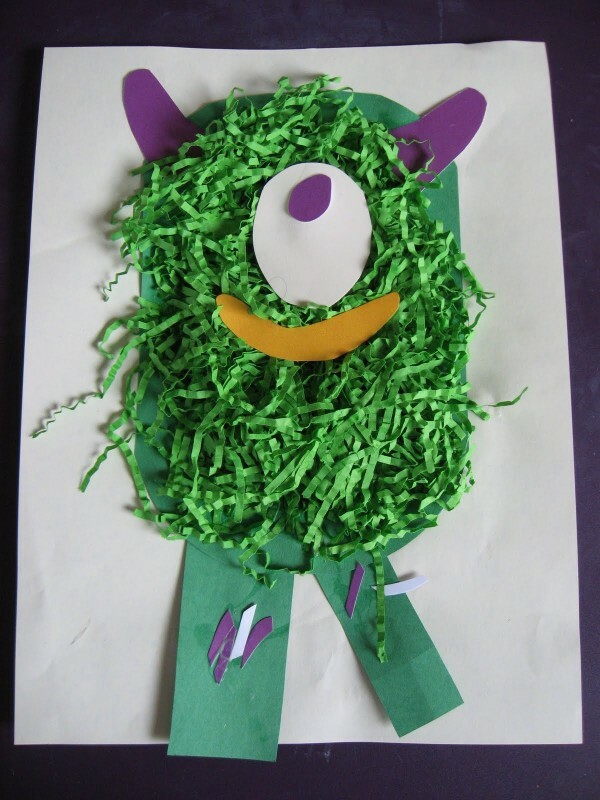 The other reason I love Monster activities is that they appeal to a wide range of ages, perfect for multi-age groups and families with many siblings to try to engage. 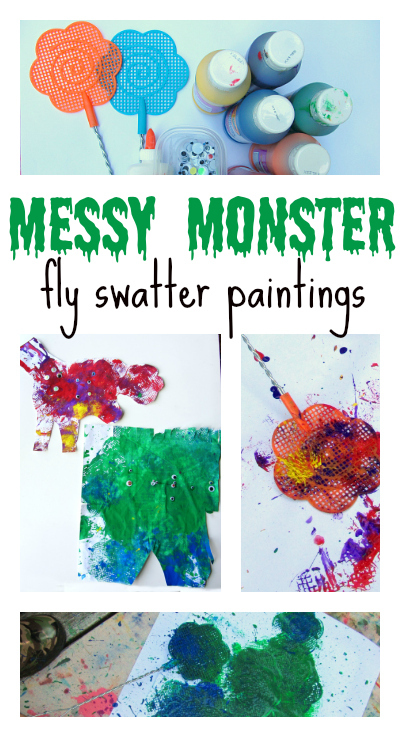 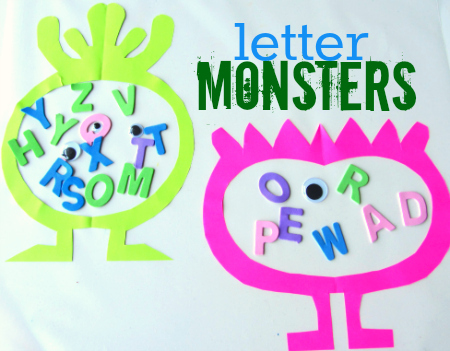 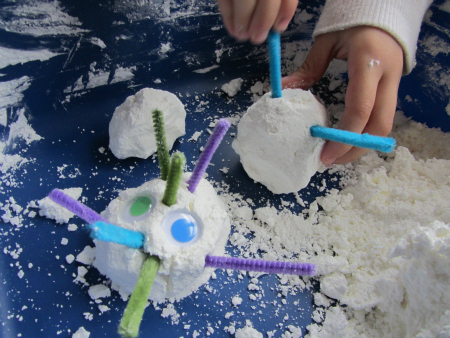 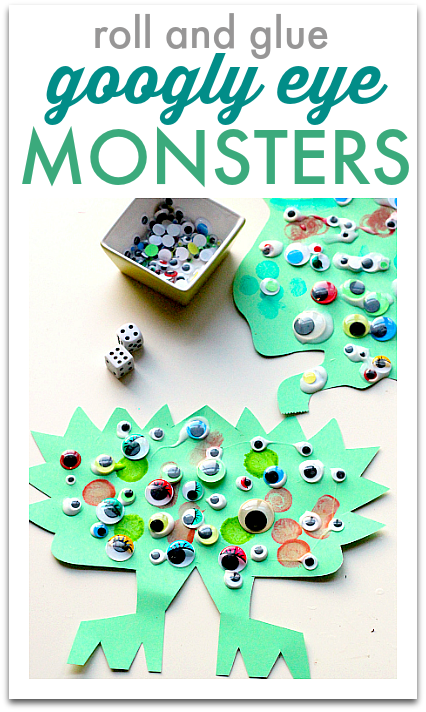 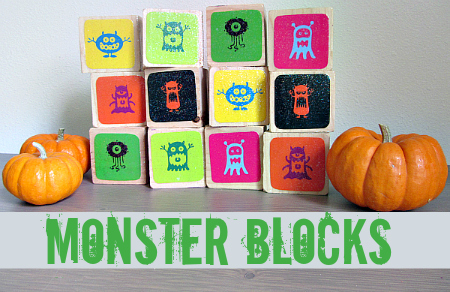 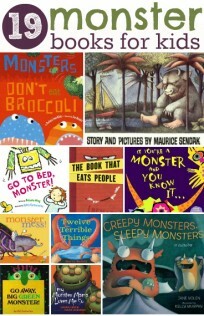 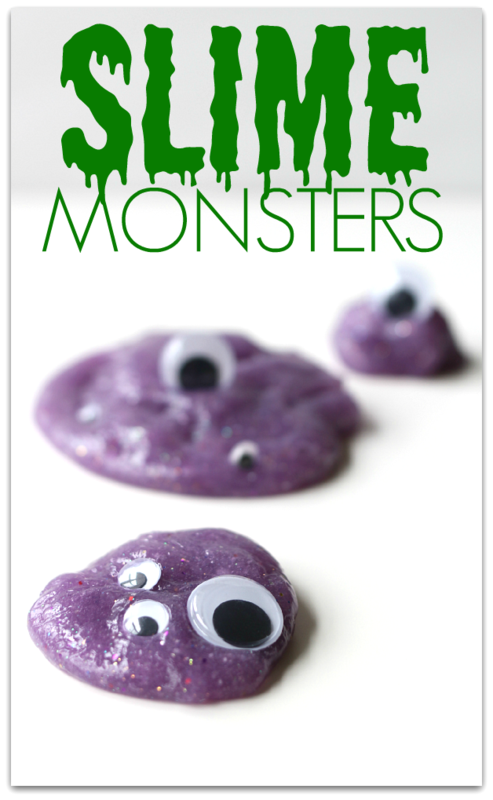 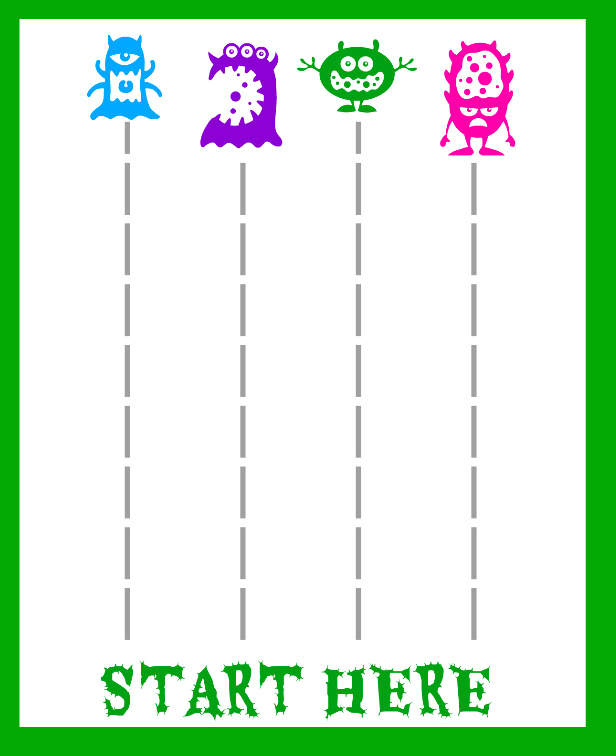 Here are my favorite Monster activities for children. 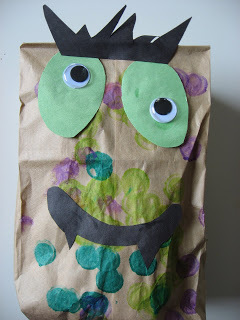 I just purchased that brain mold today (at the Dollar Store, no less!). 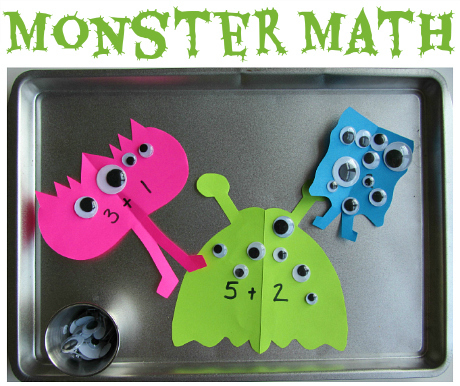 I can’t wait to try some spooky science ideas with the brain! 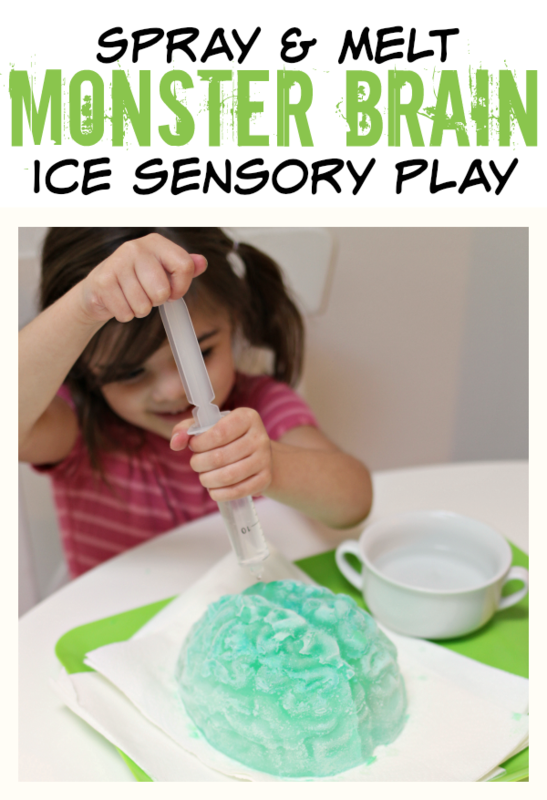 I love the idea of melting a monster brain. 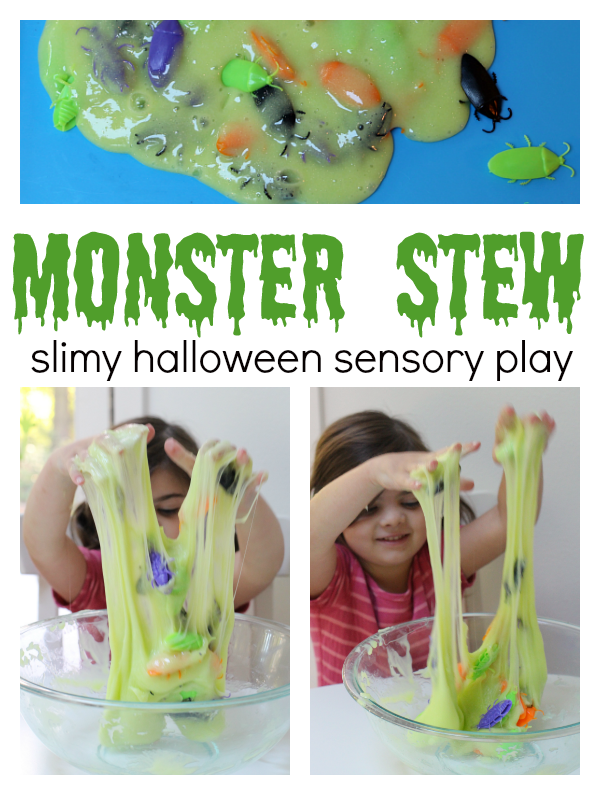 I also recently tested 4 recipes for slime here – http://wp.me/p7PFcl-5r – my favorite recipe is very similar to your Slime Stew. 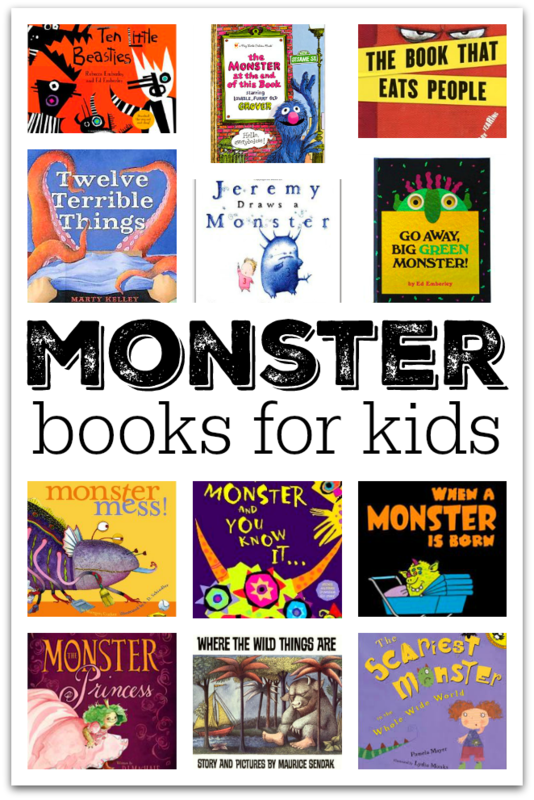 Great list of ideas!